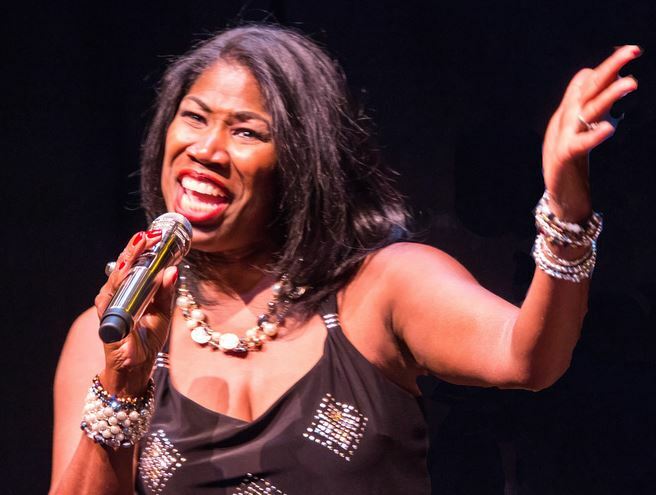 Jazz Club of Sarasota weekly Friday concert features Synia Carroll and the Billy Marcus Trio. Synia draws inspiration from the jazz legends of the 40s, 50s, 60s. Hints of Ella Fitzgerald, Sarah Vaughan, Billie Holiday and Nancy Wilson can be heard. Whether it’s a ballad or up tempo swing number. Synia brings the same clear, smooth tones and excitement to her singing. She performs in clubs and theatres throughout the Bay area. Synia is joined by Billy Marcus, piano, Don Mopsick, bass & Stephen Bucholtz, drums. Billy Marcus is a member of the South Florida Jazz Hall of Fame. Admission is at the door; $10-$20 with students admitted free.